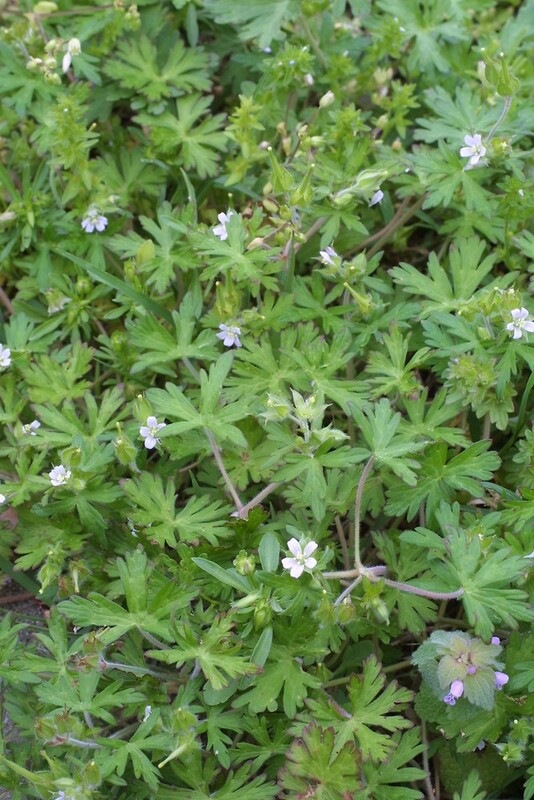 The Carolina crane's-bill is native to North America but invasive elsewhere, including in China, where it is used in Chinese medicine to treat rheumatic pains and colds. flower stalks 10-60 mm long and style beak (the narrow portion at the apex of the central column to which the fruits are attached) 3.5-4.5 mm long (vs. G. carolinianum, with flower stalks 3-13 mm long and style beak (the narrow portion at the apex of the central column to which the fruits are attached) 1-2 mm long). 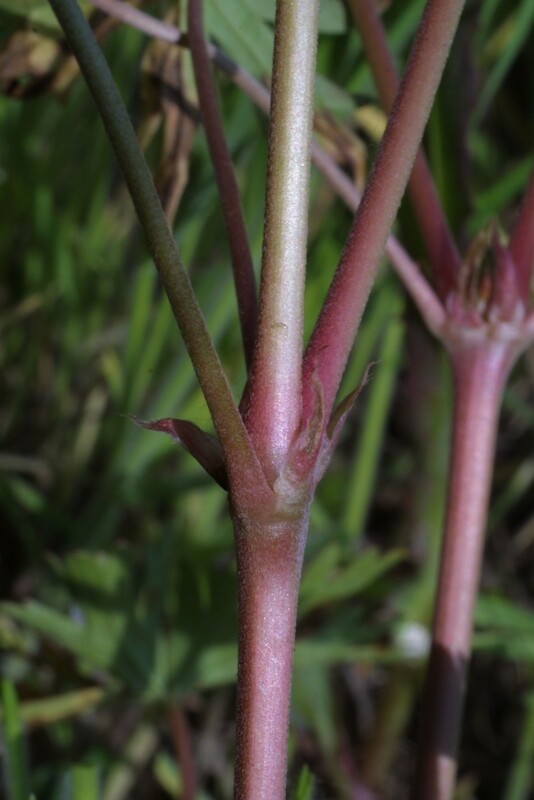 mericarp bodies pubescent with spreading, often glandular, hairs 0.2–0.6 mm long, and ultimate segments of middle and upper stem leaves usually linear and acute at the apex (vs. G. carolinianum, with mericarp bodies pubescent with antrorsely oriented, eglandular hairs ca. 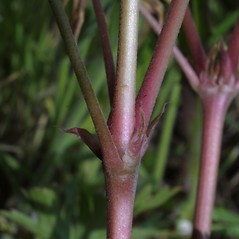 1 mm long, and ultimate segments of middle and upper stem leaves usually narrow-oblong and obtuse at the apex). 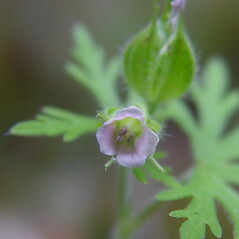 Geranium carolinianum var. confertiflorum Fern. 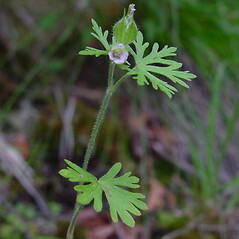 Geranium dissectum var. carolinianum (L.) Hook. 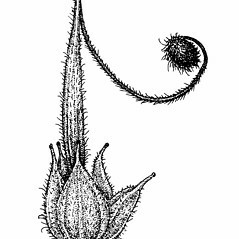 f.
Carolina crane’s-bill. 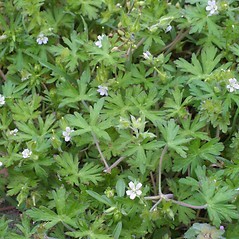 Geranium carolinianum L. var. confertiflorum Fern. 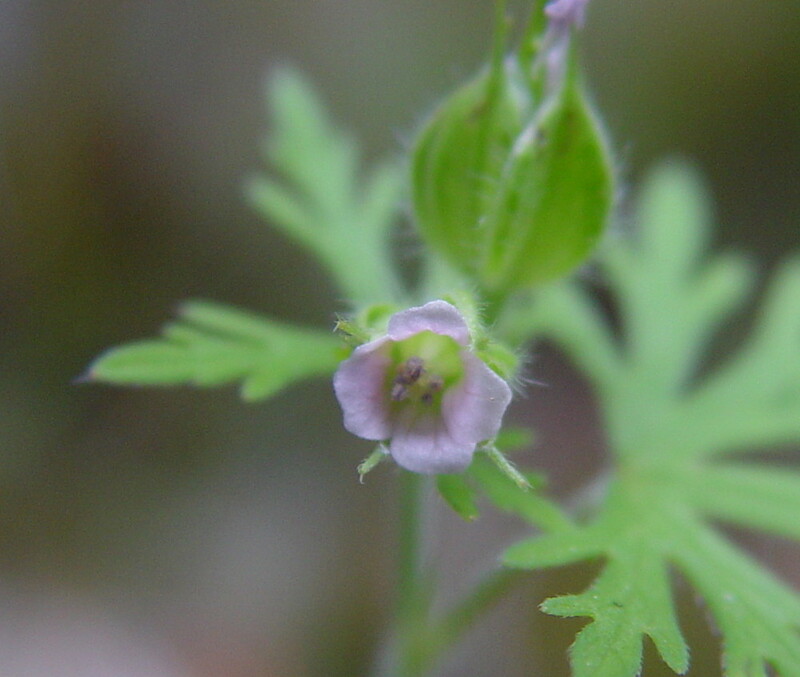 ; G. carolinianum L. var. 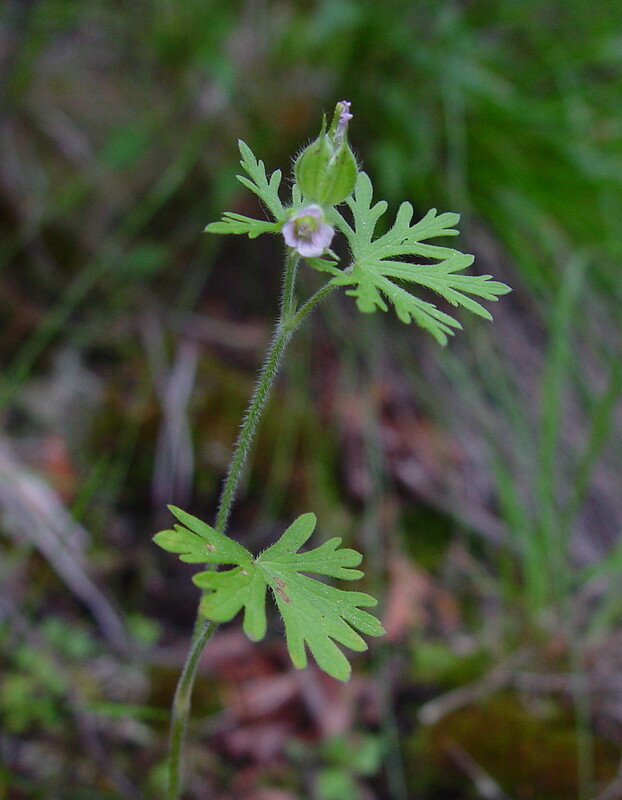 sphaerospermum (Fern.) Breitung; G. dissectum L. var. 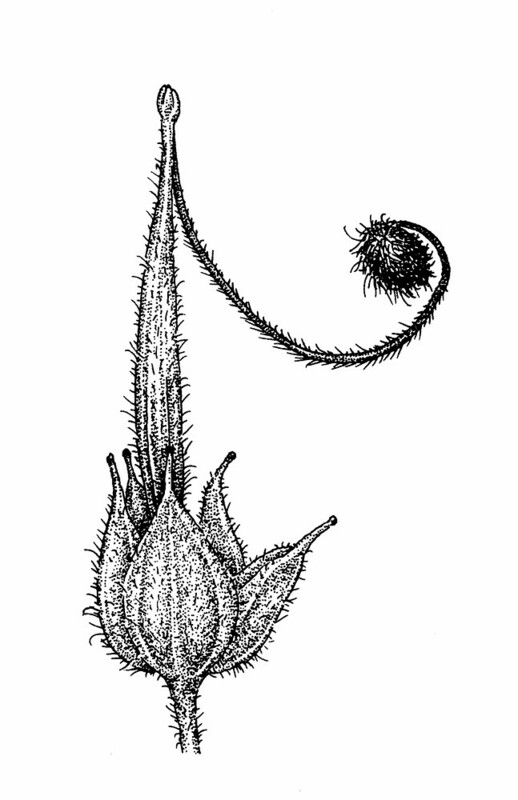 carolinianum (L.) Hook. f.; G. sphaerospermum Fern. • CT, MA, ME, NH, RI, VT. Dry-mesic forests, openings, roadsides, waste areas.